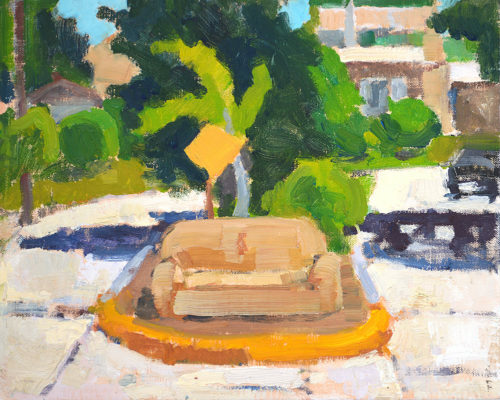 Cool and gray in my lawn chair on the beach. 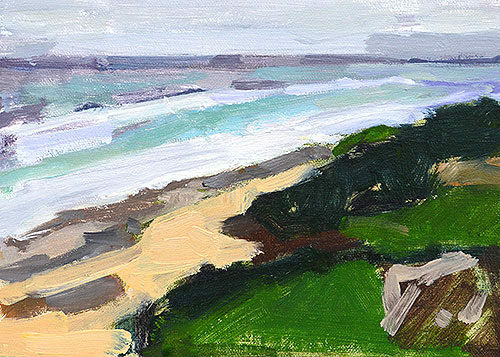 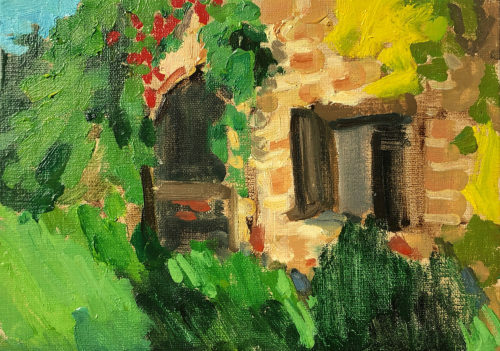 This entry was posted in Landscape Paintings, San Diego Paintings, Seascape Paintings and tagged 5 x 7 inches, kevin inman, la jolla, oil on linen on panel, plein air painting, san diego, windansea on July 1, 2016 by Kevin. 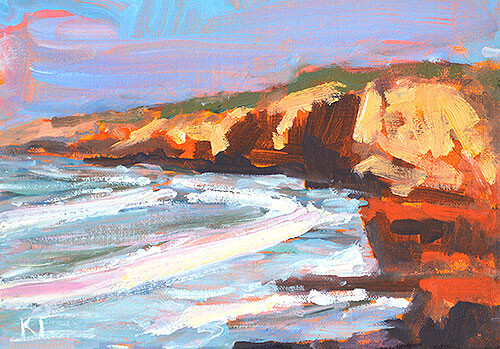 This entry was posted in Landscape Paintings, San Diego Paintings and tagged 5 x 7 inches, cabrillo, california, cliffs, ocean, oil on linen on panel, plein air painting, point loma, san diego, surf on April 6, 2015 by Kevin.